As its founder, Kyle has served as the only President and Chief Executive Officer of Argent Financial Group and its predecessor since May 1990. In that role, he is involved in the management of all Argent entities and responsible for strategic direction planning for Argent. Prior to founding Argent, Kyle worked for the Louisiana Bankers Association on the project to rewrite the Louisiana Banking Laws in the early 1980’s and practiced law with Taylor, Porter, Brooks & Phillips in Baton Rouge. In 1985, he joined Ruston State Bank to manage its trust department and served in other management roles. 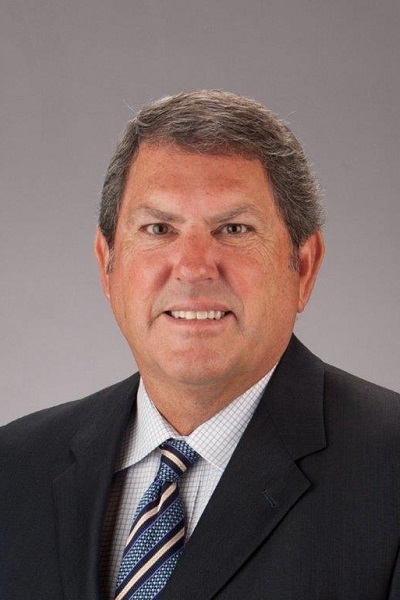 Active in his community and industry, Kyle has served as Chairman of the local chamber of commerce, on several boards and committees, as a member of the Louisiana Chapter of Young Presidents Organization and as the initial Squire Creek Country Club Golf Chairman. In addition, he recently completed terms as Chairman of the North Louisiana Economic Partnership and of the Northern Louisiana Medical Center Board of Trustees. Kyle has received many recognitions for his success and contribution over the years such as 2016 EY Entrepreneur of the Year for the Gulf Coast Area and Louisiana Tech Business School Alumnus of the Year in 2014. Kyle enjoys playing golf, bird hunting and other outdoor activities. He and his wife Tisdale have four adult children and are active members of The Bridge Community Church of Ruston.